With products like the Prius and Hybrid Camry, Toyota is a brand that is well known for being socially responsible. The employees of Toyota in Bengaluru volunteered for city clean-up drive. More than a hundred and fifty employees participated in this event. 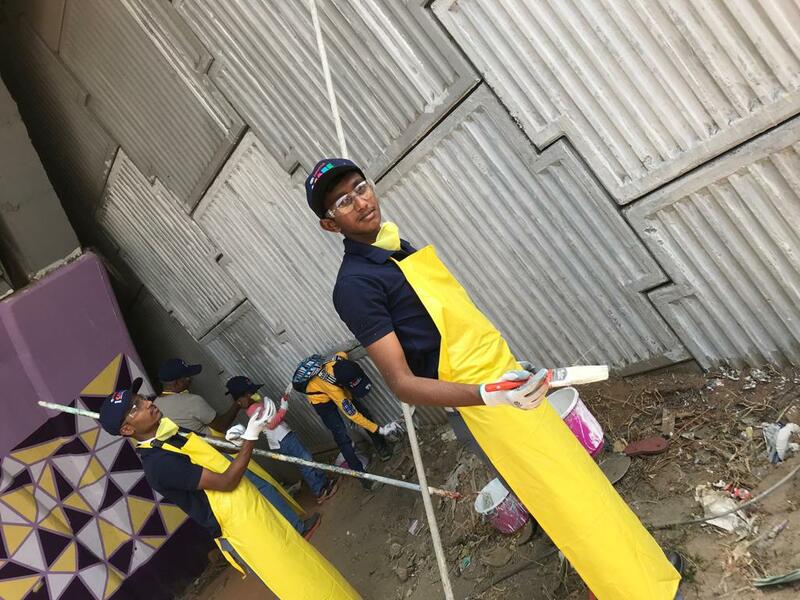 This event focuses on creating awareness in the community and is TKM’s one of many contributions to the “Swachh Bharat Survekshan” a part of the “Swachh Bharat Mission.’ The company associated with The Ugly Indian group [a group of volunteers engaged in India’sclean street mission] for this noble job. Combined, more than 300 volunteers did the job, which was divided into two different phases. The first phase involved the cleaning and beautification of the dividers on the flyovers. The process even involved painting of the walls and redesigning of the murals. 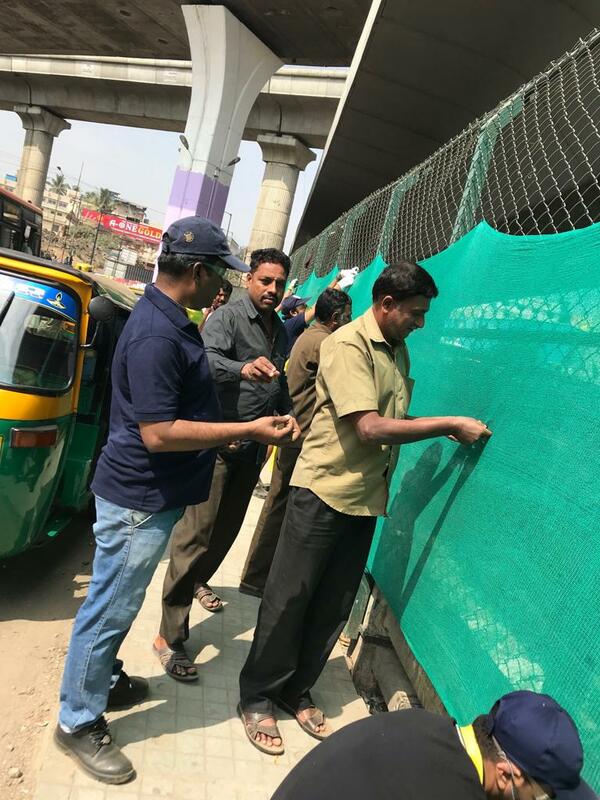 As a part of the second phase of the operation, the area under the flyovers was cleaned. This space is primarily used as a parking space, which is now clean and much more presentable than before. As a part of the ICARE initiative, Toyota employees have earlier restored a Government School, facilitated specialized health camps, a recreational day with orphan children, eco campaign amongst school children through eco-painting of school premises – built a playground with recycled material, installation of road safety structures for smooth traffic flow and much more. Speaking on this initiative, Mr Naveen Soni, Vice President – Toyota Kirloskar Motor said, “At Toyota, we believe in giving back to the society we live in through integrated strength. Our objective is not only manufacturing ever-better cars, but also enrich community lives. 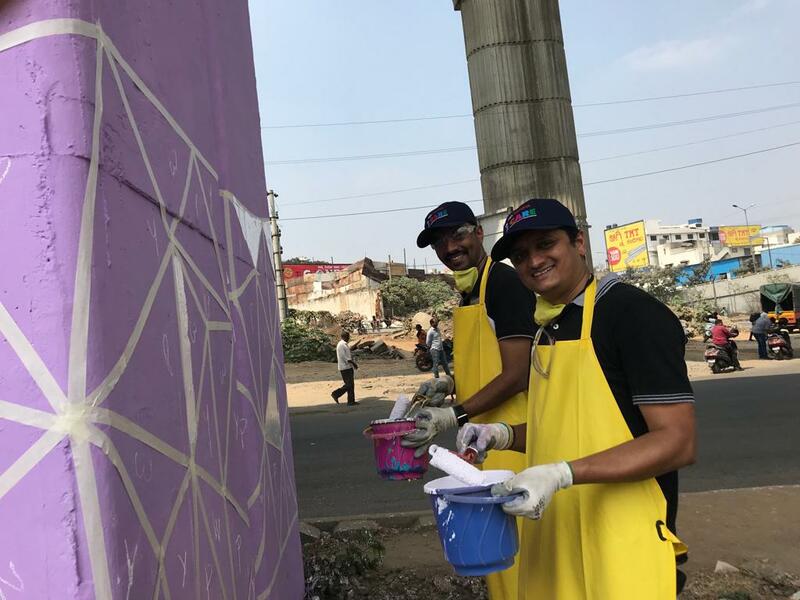 As a responsible corporate citizen, we want to instil cleanliness as a mindset among the citizens of Bengaluru through this fun-filled activity. Cleaner public places and a beautiful city is desirable to all and we are trying to achieve that in our own ways. We believe in the philosophy ‘Grow together’ and thus focus on the community around us. We at Toyota would like to further enhance the Beauty of the Garden City which Bengaluru is known as, to its true sense.